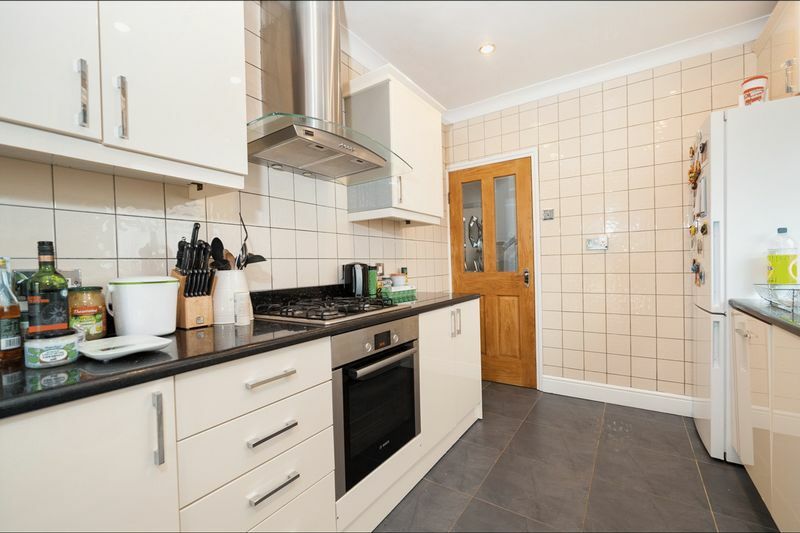 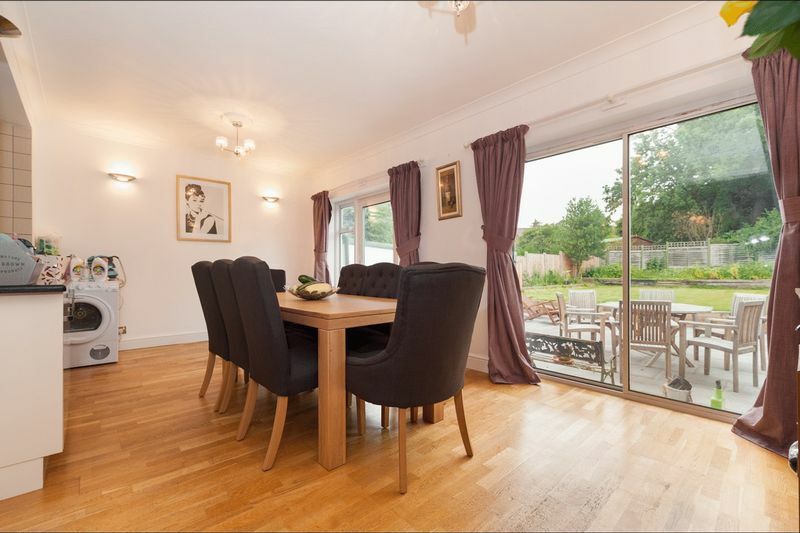 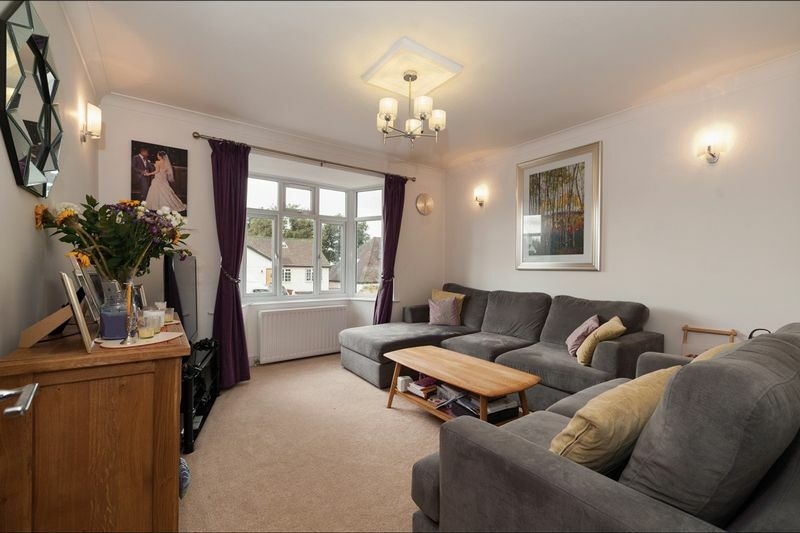 This is a beautifully presented four double bedroom semi detached house with features, in the sought Potters Bar area. 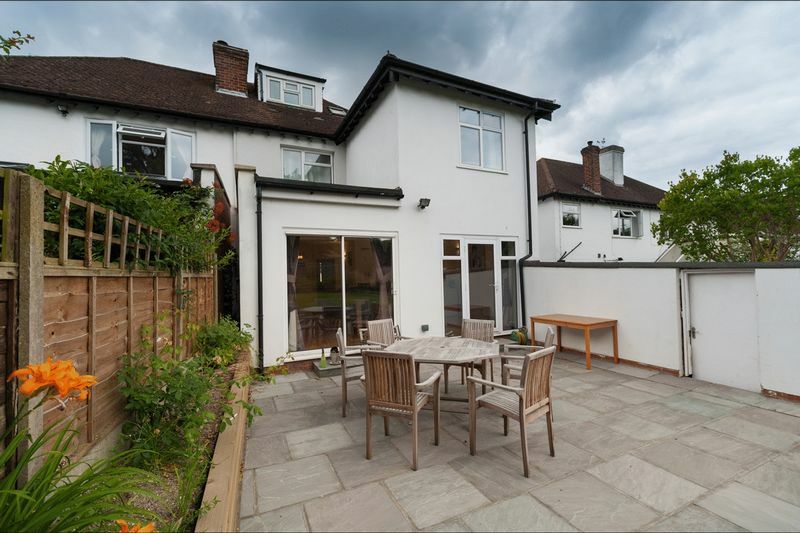 Offered in immaculate condition, this house is sure to go very quickly! 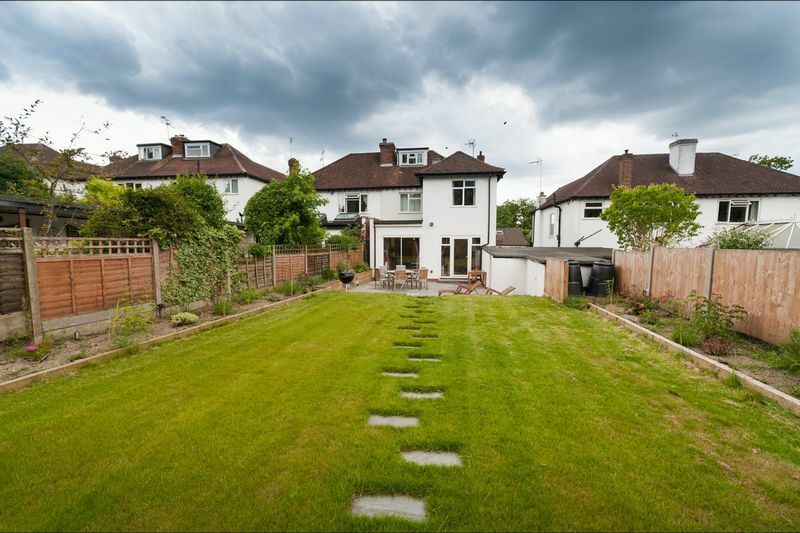 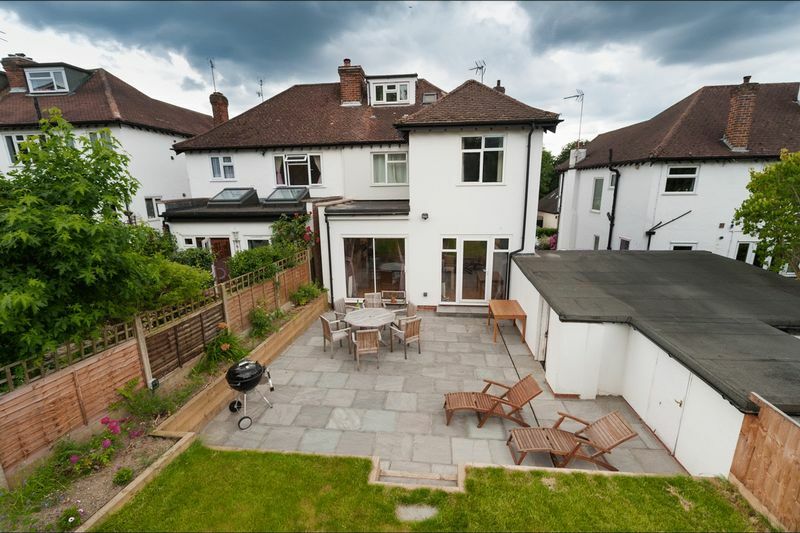 The property boasts a good size lounge, a unique U shaped second reception room which also includes a dining room with views over the generously sized garden, this room is open plan to the modern appliance fitted kitchen. 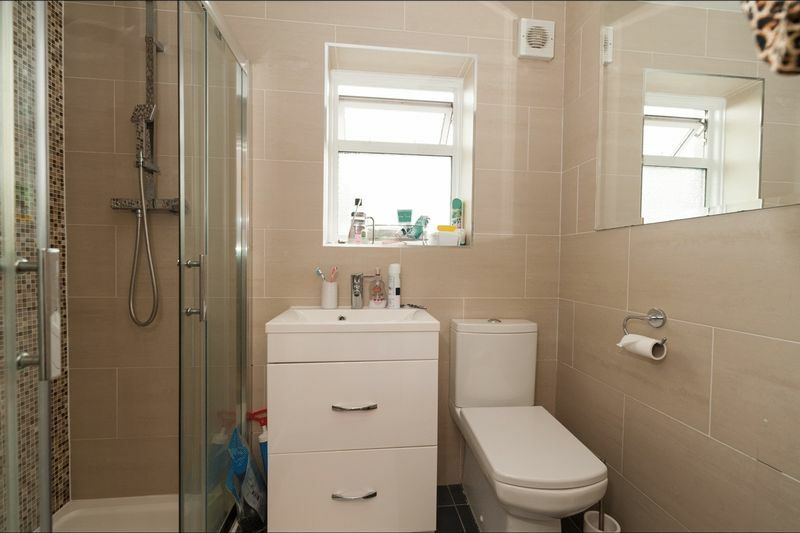 There is also a ground floor WC. 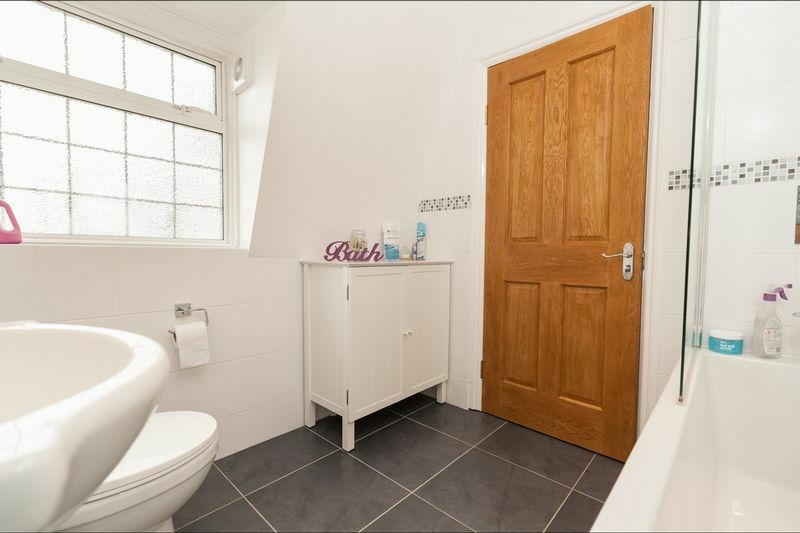 The first floor offers a walk in shower room and three double bedrooms, of which the master has an en-suite bathroom with shower and a huge built in wardrobe. 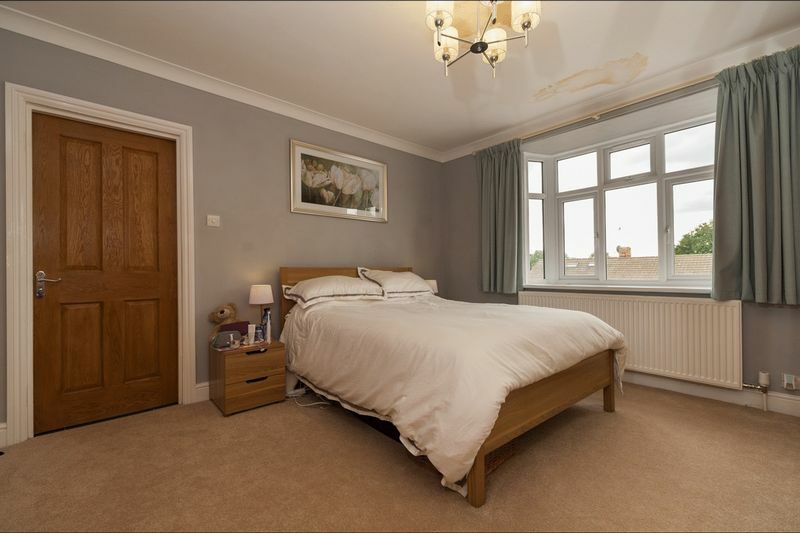 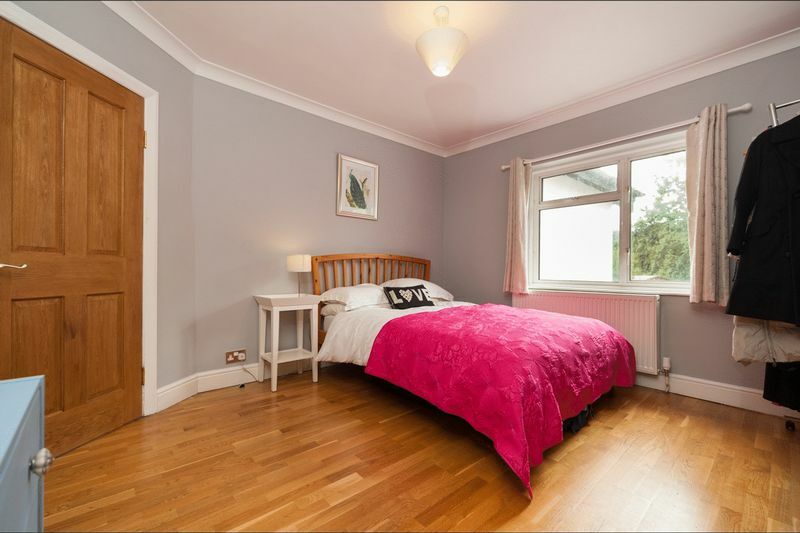 The fourth bedroom is situated in the loft, it has plenty of character and storage as well as plenty of light, because this room is secluded from the rest of the family home, I see this room as the perfect office space or reading room. 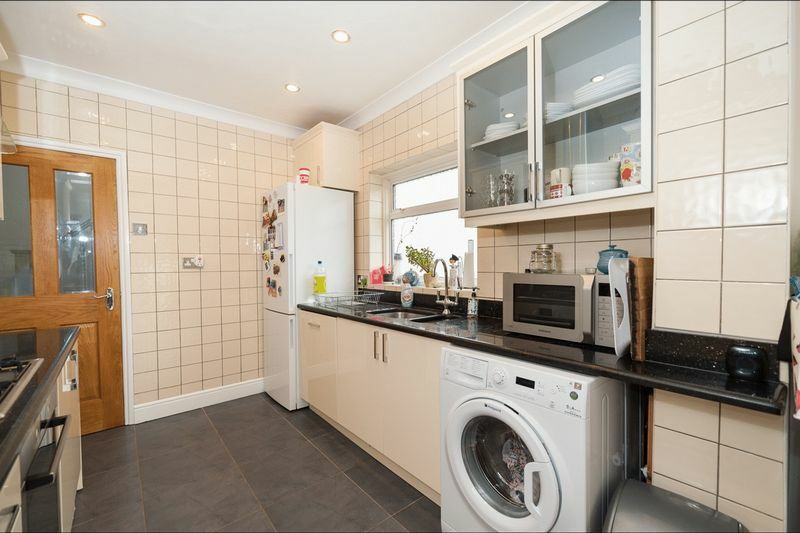 Additional benefits include off street parking for up to 4 cars, garage, ample storage both in house and external and a brand new boiler. 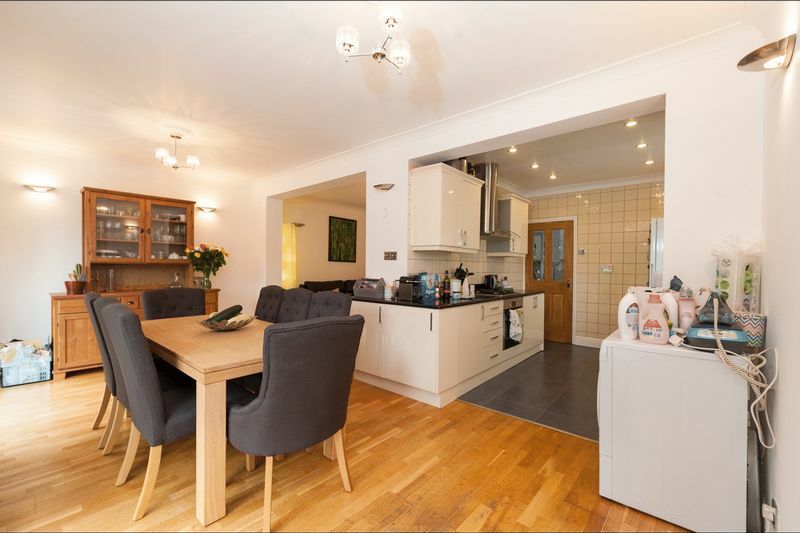 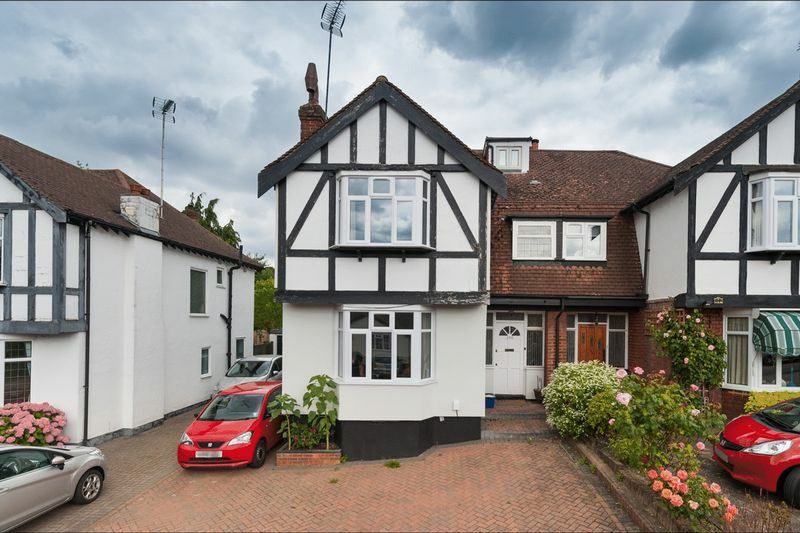 Well situated for the local High Street, shops, train station, local parks and well renowned schools which makes this the perfect family home. 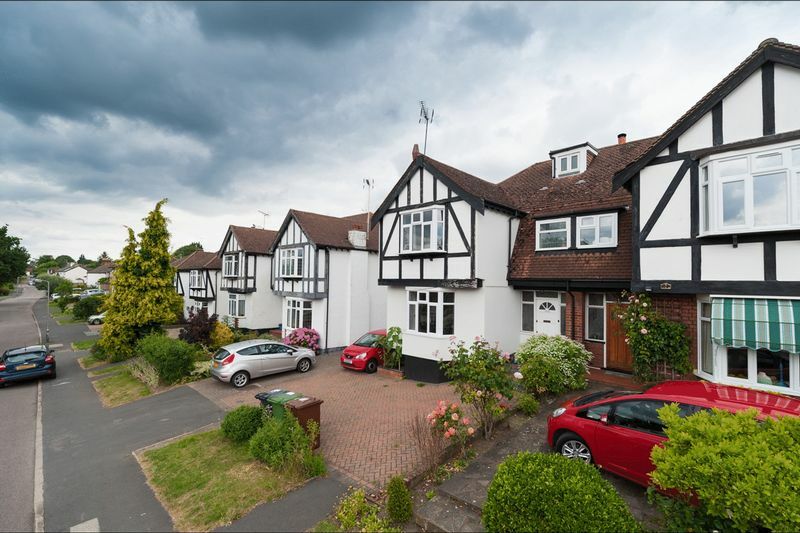 The area is very well connected with the A10, M25 and many more motorway links, not to mention, some train services reach kings cross in just 15 minutes.